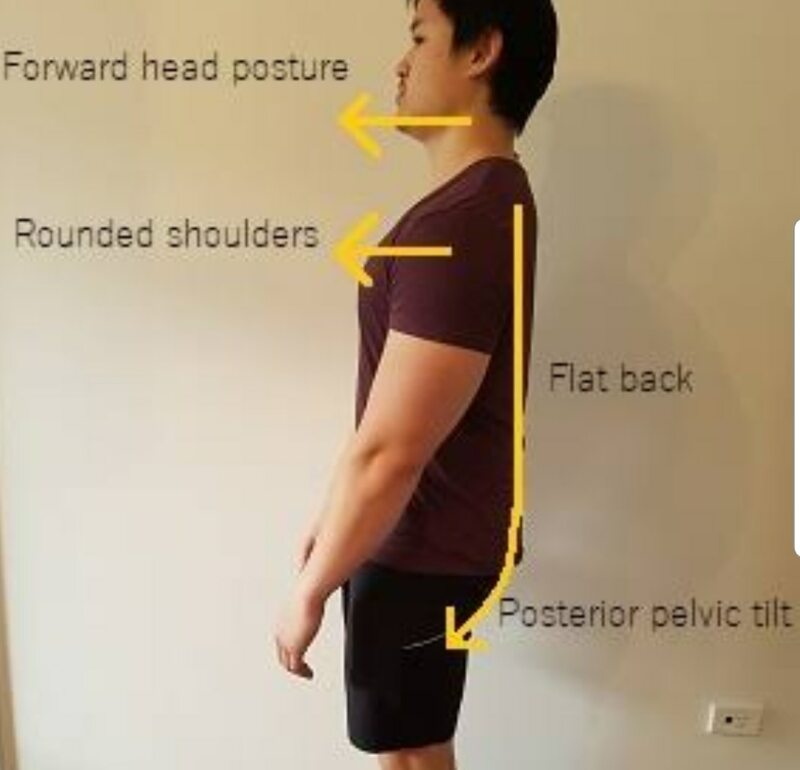 Home > Updates > Physiotherapy for Flat BackIn flat back spinal curves get loss or diminished either by birth or due to sedentary life style sincelong. Severely muscular spasm and stiffness of spine occur.Physiotherapy has an important in this Electrotherapy has their own role as well as Exercise therapy Manual therapy also.IFT for Musculoskeletal spasm and stiffness followed by stretchings for Glutes, piriformis, hamstring and calf.Exercises like cobra, can and camel, pelvic rotation and pelvic bridging are on priority.Backrest for spine support during work station. Walk is essential as per comfort zone and rehydrate your body including sun light exposure without causing blood pressure lowering. Physiotherapy for Flat Back In flat back spinal curves get loss or diminished either by birth or due to sedentary life style sincelong. Severely muscular spasm and stiffness of spine occur. Physiotherapy has an important in this Electrotherapy has their own role as well as Exercise therapy Manual therapy also. IFT for Musculoskeletal spasm and stiffness followed by stretchings for Glutes, piriformis, hamstring and calf. Exercises like cobra, can and camel, pelvic rotation and pelvic bridging are on priority. Backrest for spine support during work station. Walk is essential as per comfort zone and rehydrate your body including sun light exposure without causing blood pressure lowering.